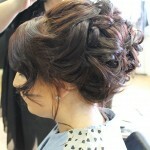 Voodoo Hair Design - Call 029 76536 - Duhallow Retail Park, Boherbue village - Creative hair styling and innovative design. 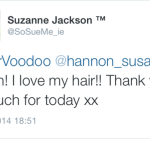 Thanks so much to Susan for doing my Great Lengths Hair Extensions Ireland. I absolutely adore them! 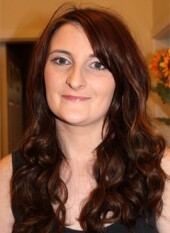 Best three years hair care I have ever had! 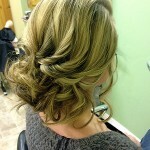 Thanks Susan, I love my new hair style! 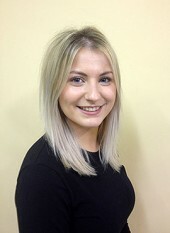 Set in boherbue village in the centre of the Duhallow Retail Park , we pride ourselves in being a trendsetting salon with an exceptionally high standard of customer service, creative hair styling and innovative design. 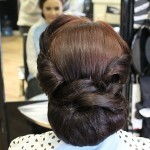 We are committed to providing the highest of standards in hairdressing and service to our customers. 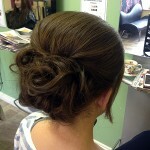 The salon was set up over 3 years ago and with over 7 years previous experience . 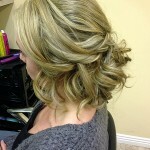 It was my best decision to date and it it a great achievement to have my own salon! I'm thrilled that I made the move and am looking forward to many years ahead! My belief is to have a good understanding of what suits each individual and listening my clients is most important and it contributes to the success of my business. I personally adore my job and take great pride in my work! 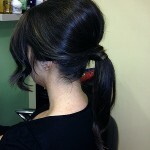 We offer professional and creative hairstyles to cater for everyone! 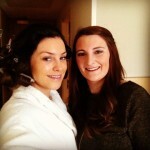 We also had many bridal party's this is a great honour to be part of a brides special day! 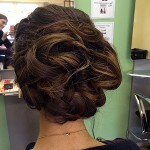 We ensure every bride has an amazing and memorable experience on their special day!